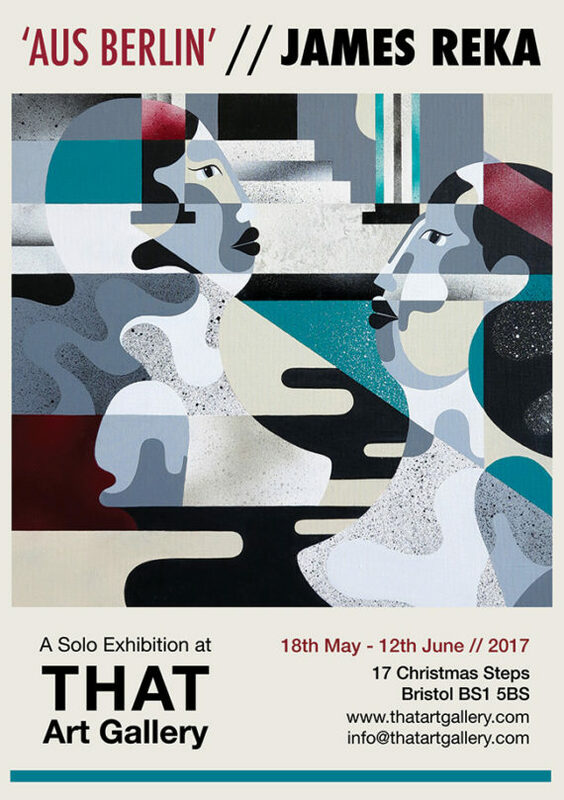 Exhibition Open 19th May – 12th June. 11am – 6pm, Tuesday – Saturday*. *Opening times may vary – if in doubt please email for an appointment.